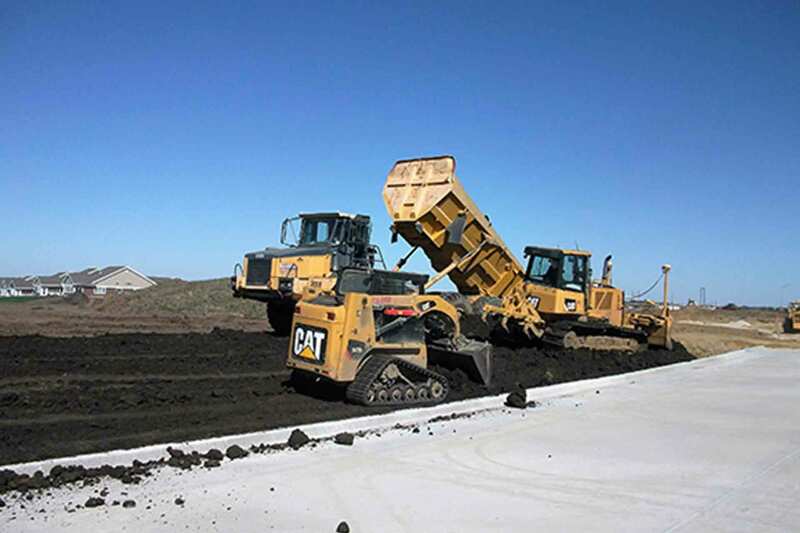 EXCAVATION - Baker Enterprises, Inc. Looking for the best excavation crew in Northeast Iowa? 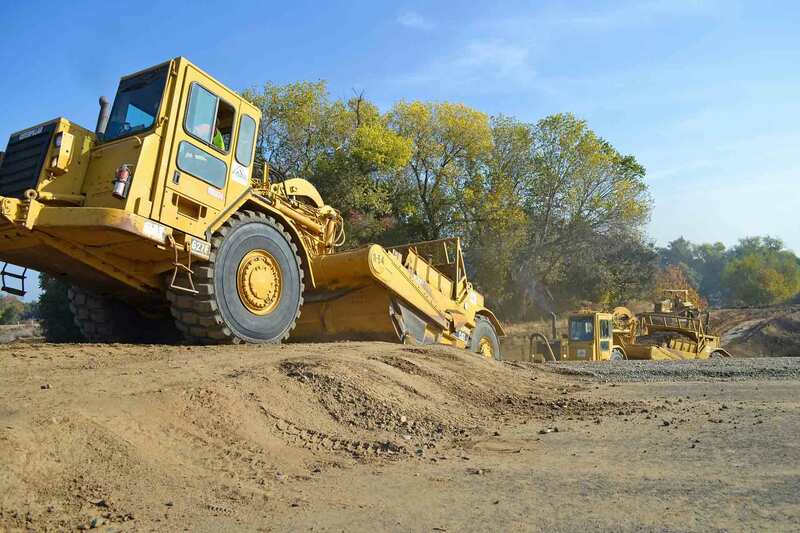 Look no further than Baker Enterprises, Inc. For nearly 20 years, we’ve been providing excavating and construction services throughout the state of Iowa. From demo work to trucking away the debris, from digging sewers to building retaining walls, we do it all! Hire Baker Enterprises, Inc for all your concrete and excavating needs and make your building or reno project stress-free. Get started by asking for your free quote today. Baker Enterprises, Inc serves all of Northeast Iowa, including Waverly, Waterloo, Cedar Falls, Iowa Falls, Mason City, Dubuque, Charles City, and the surrounding towns and rural areas. 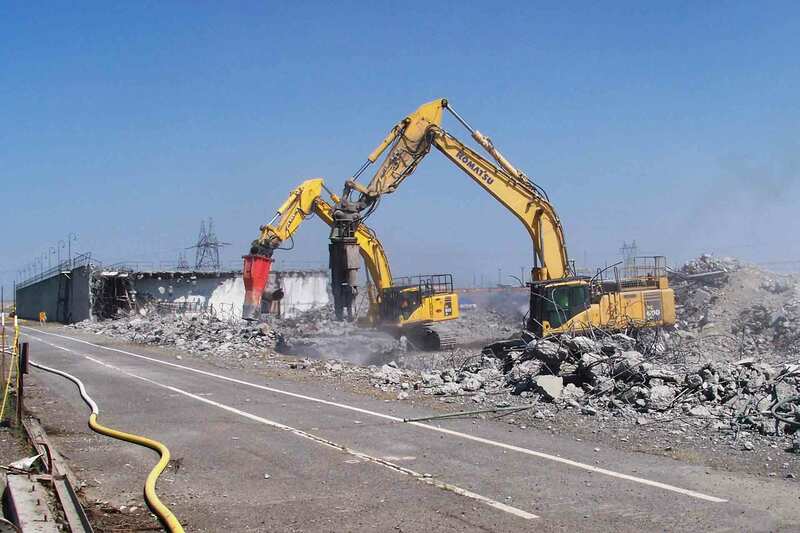 Our team is well-equipped to demolish a variety of farm, commercial, industrial and residential structures. Storm sewer excavation requires precision. 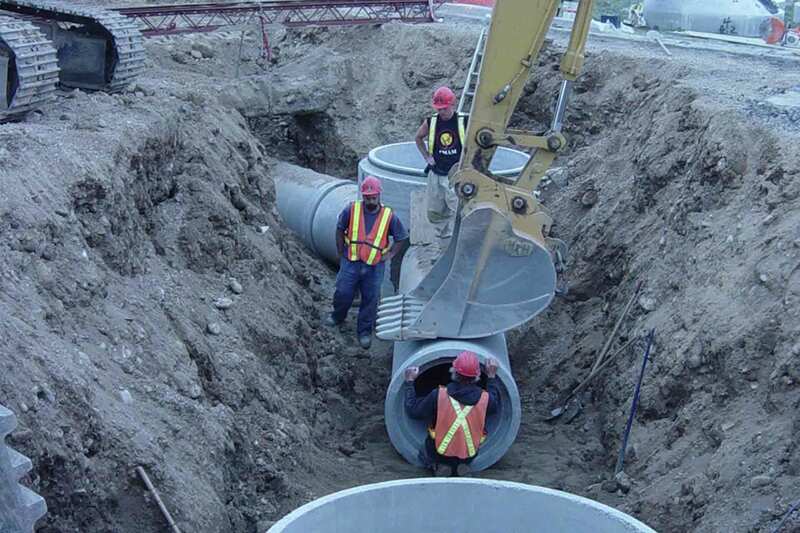 Our team is excellent with all types of underground excavation. Ensure your building site is perfectly level (or perfectly sloped) with our expert grading equipment. Have some heavy equipment that needs to be moved? 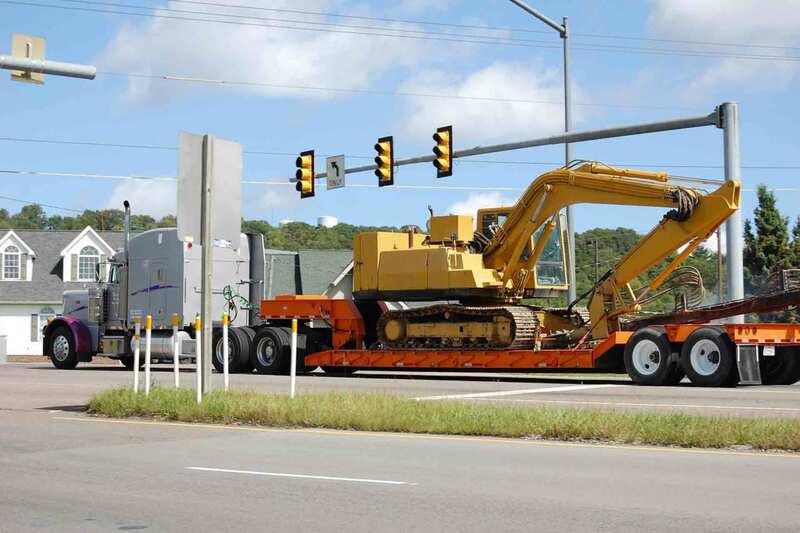 Baker Enterprises, Inc has heavy equipment haulers and carriers. 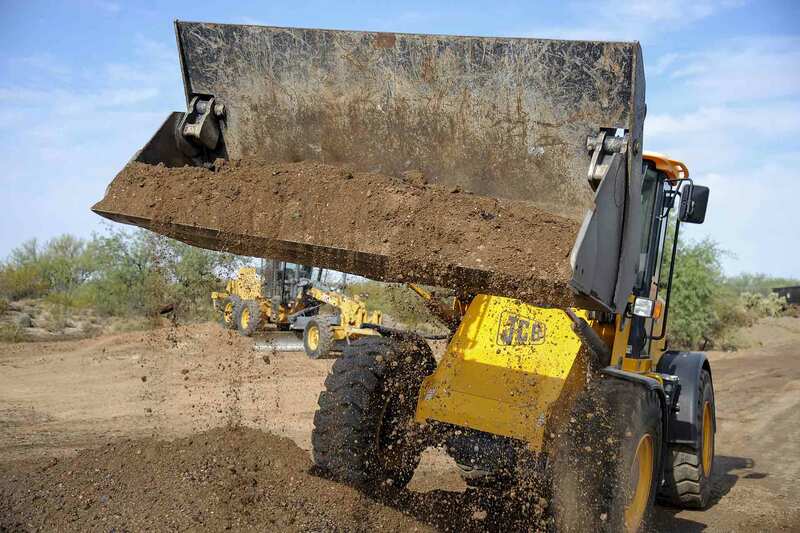 We do all types of site prep including removing or adding soil, compacting, and backfilling. 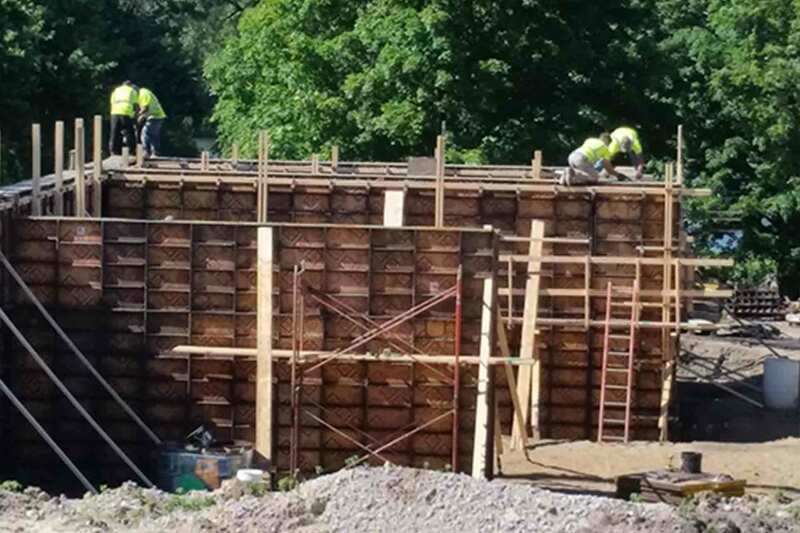 Need to build a retaining wall for your residential or commercial project? We’ve got you covered. 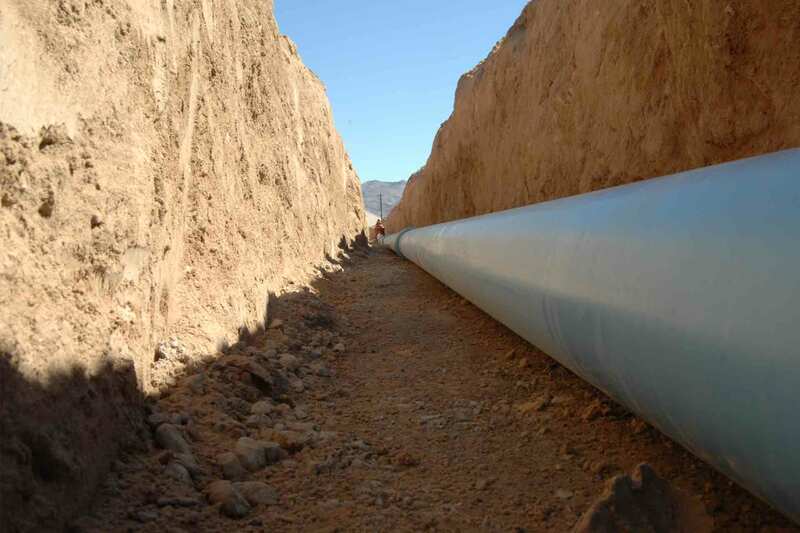 We have the expertise and equipment to dig precise trenches for your water main pipes. 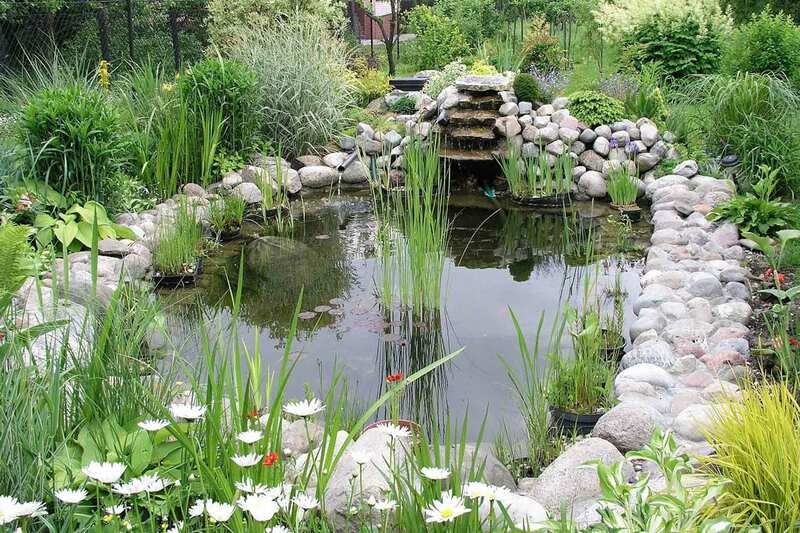 Our excavation contractors can build a properly-designed pond of any shape, size, and depth. Need a new sewer line? 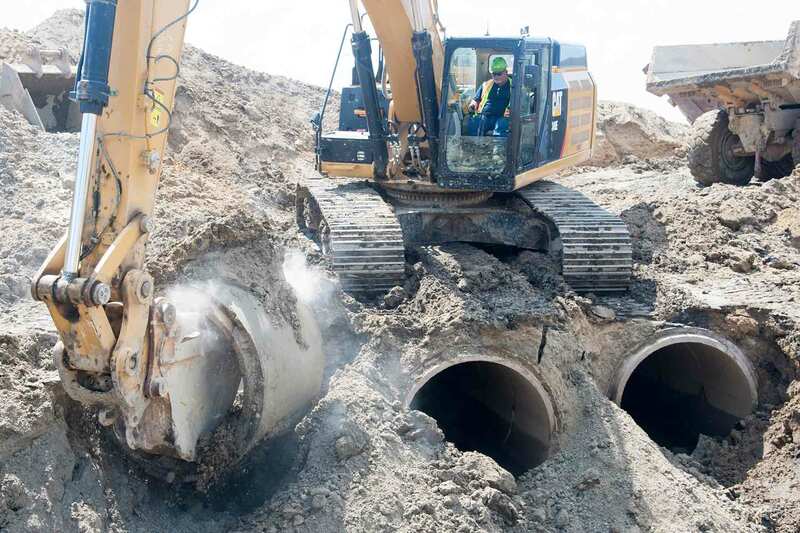 Baker Excavation Services has years of experience with sewer line excavation. 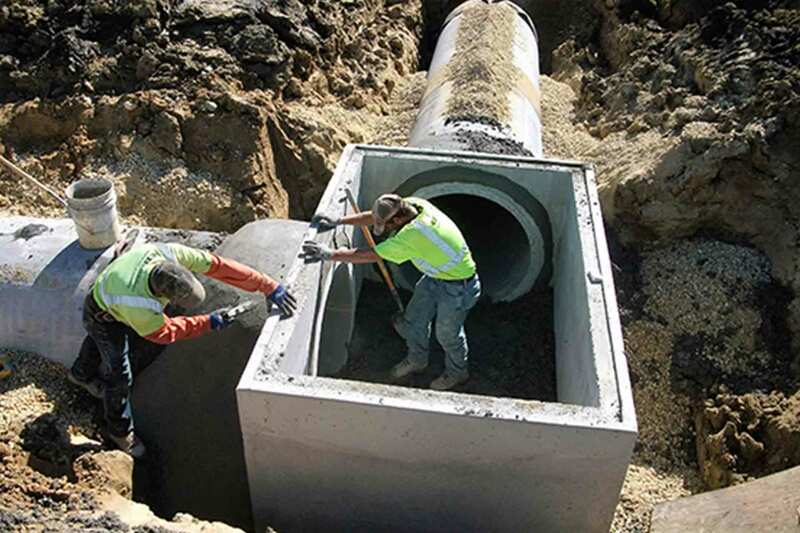 Baker Enterprises, Inc provides proper installation of box culverts to ensure safe, effective storm water management. Our full line of excavation equipment includes the necessary trucks to haul dirt, stone, or debris from your property.